SKU: 352. Categories: FDNY EMS Collectibles, Books, DVDs, Posters, Other Collectibles. “MORE THAN A JOB. 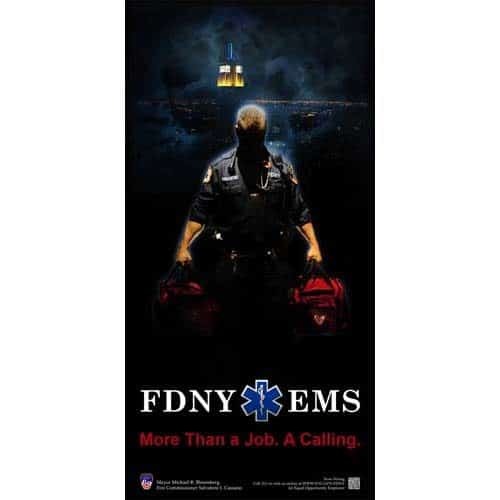 A CALLING” Poster features FDNY Rescue Medic Don Faeth, a 25-year veteran of EMS, standing ready to respond as a larger-than-life figure. 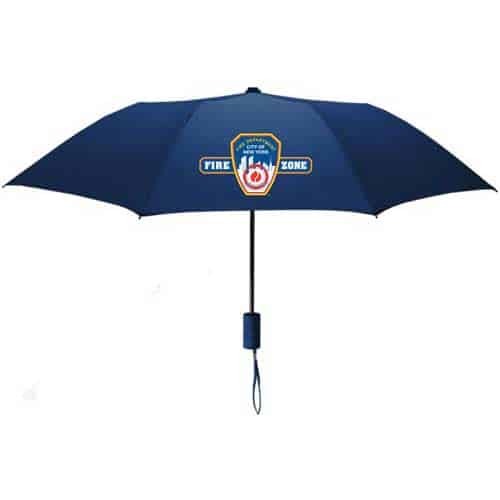 Proceeds benefit the FDNY Foundation the official not-for-profit of the FDNY whose mission is to help the Department fund its education – training and equipment needs.